Dallas ISD has pioneered a localized system of merit pay for teachers. Would it work elsewhere in the state? 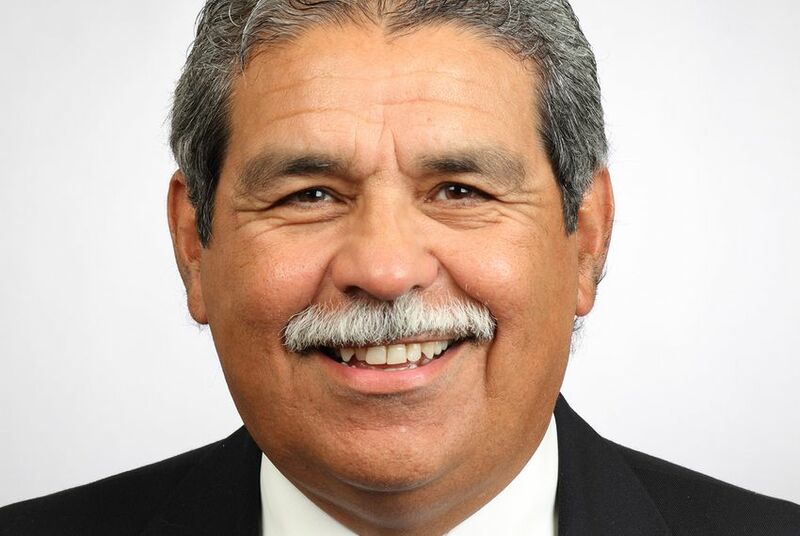 Read what Superintendent Michael Hinojosa had to say. Very few school districts in Texas tie teacher compensation to performance evaluations. But in Dallas, whose merit pay system is in its third year, Superintendent Michael Hinojosa says he has already seen good results. Earlier this year, Texas Education Commissioner Mike Morath — a former member of the Dallas ISD Board of Trustees — circulated a statewide merit pay plan based on the Dallas system, but so far, no such system has been implemented. We sat down with Hinojosa to see whether Dallas' approach could work statewide. Texas Tribune: What is the Teacher Excellence Initiative? Michael Hinojosa: It’s actually two things: It is an evaluation system, and it’s connected to pay. Most systems have their evaluation and that’s all that’s used to rate the teacher, and the pay is totally different. Ours are connected — based upon how teachers do in the evaluation system, that drives their compensation. There are very few districts that have gone this far. There are a few in the country and few in the state that are looking at it. Most other systems are based primarily on longevity — how long have you been here, if you stay another year we’ll give you another increase. In this one, you can get higher pay, but you also have to be delivering on the metrics that we’ve come up with. TT: How long has the Teacher Excellence Initiative been in place, and what have you observed so far? We also know that we’ve retained a lot of teachers. We are retaining higher-performing teachers and we’re not retaining lower-performing teachers. That has had an impact. It created a lot of churn, because people didn’t like it, but now that it’s normalized a little bit, we are keeping the most respected teachers in the district. TT: Where would you like to improve the system? Hinojosa: There are three areas that need to be improved. One we’ve already handled — there was too much micro-management of teachers. I don’t mind managing tightly teachers who are not doing well. But our high-performing teachers, they need to be left alone because we know they can deliver. So we modified the number of spot observations, we modified some of the things they have to do. There are two things we need to fix. We have too many [teacher ratings] — in the past there were maybe three ratings, or four, and now we have eight or nine, and there’s not a lot of differentiation between them. And the biggest worry is affordability — if we’re going to keep this system, which we plan to, how can we afford it? We need to get the fiscal impact of this thing. TT: How does this system compare to what other districts in the state are doing? Hinojosa: This district pioneered the [Teacher Excellence Initiative], so we were ahead of the curve. Ours is locally developed, locally designed and has local support. Very few systems tie the evaluation system to compensation, and that’s what really sets us apart. It is a very small number — I would venture to say less than 5 percent. TT: Do you think this model would work on a statewide level? Hinojosa: I don’t think it would work if it’s forced down people’s throats. It’s not going to work in every district in Texas unless they want to make it work, but I think it has promise. If they give you enough incentives, such as compensation, it could have some promise to get great teachers to go to rural areas of Texas, or to come to urban areas — if you tie some funding to it. If there is a potential revenue stream, I think it has possibility. You just need to have people that are progressive and open-minded about it. You have to have that mindset to make it work because it’s so non-traditional. If you want a traditional path, you’ll find a lot of reasons not to do it.